The successful installation and use of Windows operating systems depends on several factors. First you should check if all drivers are installed. You can download missing drivers here in the service area. Simply enter the device name into the search field and the corresponding downloads will be displayed. The BIOS and EC firmware version installed on the notebook also determine which operating systems can be installed or used. 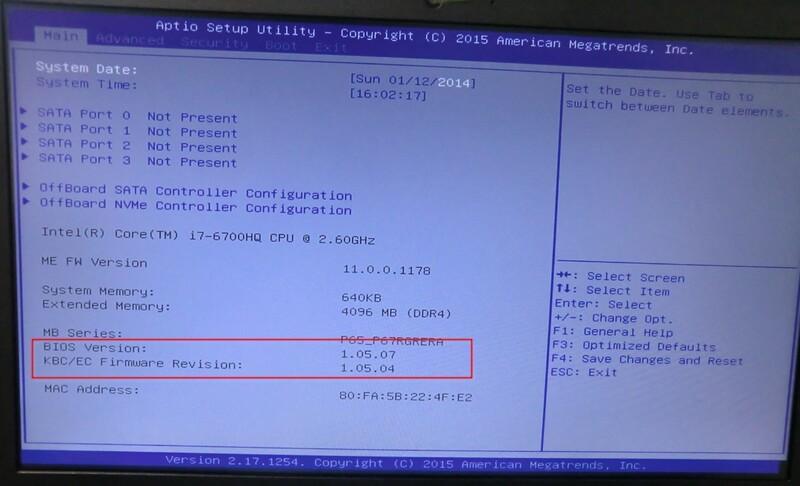 You can see the currently installed version inside the BIOS Main menu. You can go into the BIOS by pressing the "F2" key during the start process several times. Please, keep in mind, that Windows 7 is not supported by most of the new released notebooks anymore. Even if the BIOS version might be the right one. Before you can install Windows 7 some BIOS settings have to be changes. 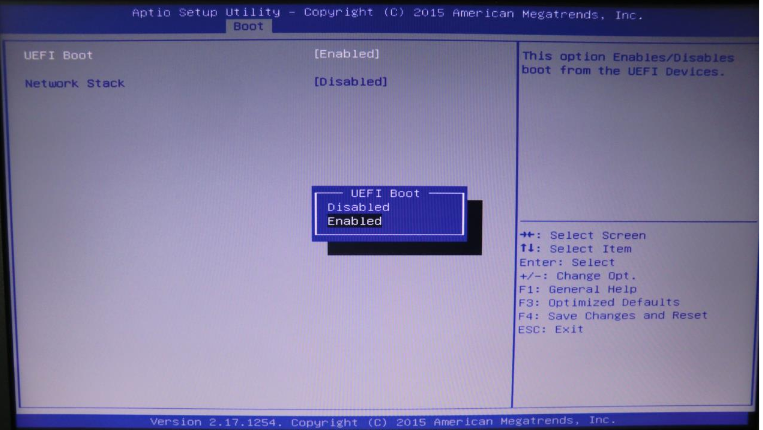 In the menue "BOOT" you have to disable inside the "UEFI Settings" the point "UEFI Boot". If you try to install a Windows version which is not supported on your BIOS, maybe a BIOS update could solve this. You can find out if there is a suitable update for your device here in the Service section in the Downloads category or simply enter the device name into the search field. If there are no bios versions available for the Donwload please contact our customer service. Please tell us which versions are currently installed and which operating system you would like to use.